Discover a small lake with great countryside, castles & beach! On the way to Lake Velencei we stop at the Brunszvik Castle in Martonvasar, where Beethoven composed Apassionata, and take a leisurely walk in its beautiful park. Upon arrival to the lake visit the unique 100 years old Bory Castle -the largest building of the world built by a single man, than take a panoramic tour around the lake. During the tour we stop at the giant statue of Hussar Miska, and the Bence hill lookout, where you can enjoy a stunnung view of the lake. 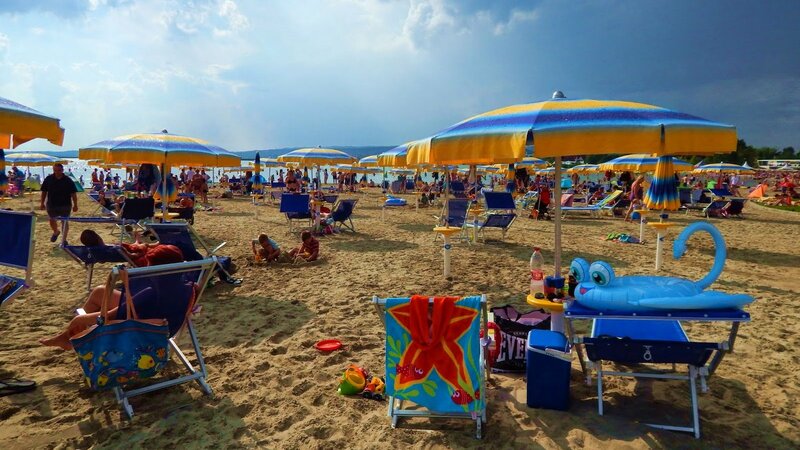 In the afternoon you will have time to relax on Velence Korzo sandy beach a recently opened beach club with restaurants, bars, and wide range of watersport facilites. Sun beds and umbrellas are also available for rent. In the late afternoon we drive back to Budapest. The Windsor Castle style mansion with it's 68 hectare castle park located in Martonvasar just 30 kms from Budapest. Since 1954 this has been a conservation protection area. There are nearly 400 species of trees here among which are deciduous trees and evergreens. The famous composer Beethoven who was a friend of the owner'a family frequently stayed here and some of his famous showpieces including Apassionata were composed here. Beethoven concerts have been held every summer since 1950. 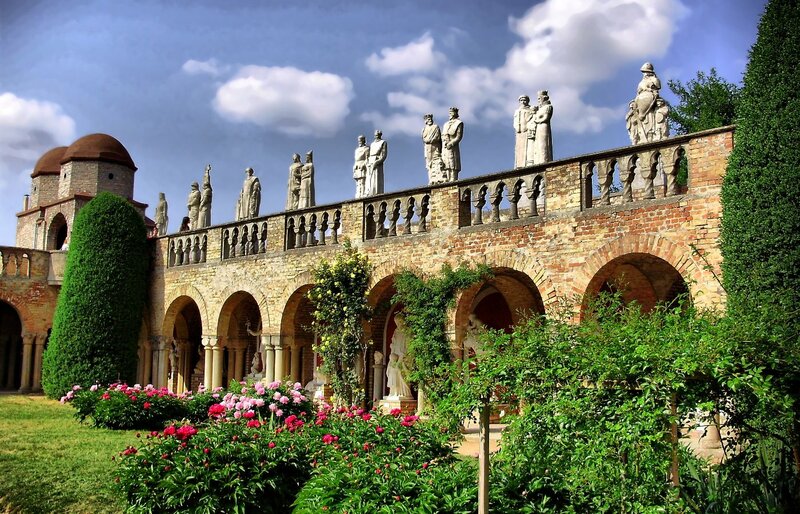 The romantic 100 years old castle is located just a few kilometers from the center of Székesfehérvár. It was built for 40 years by a sole man the architect and sculptor Jenő Bory as a memorial of his everlasting love to his beloved wife. The decoration is overwhelming, you can see towers, bastions, arches, hundreds of statues, paintings, mosaics and fountains here. The unique castle is also listed in the Guiness Book of Records to be the largest builiding of the world built by a single man. 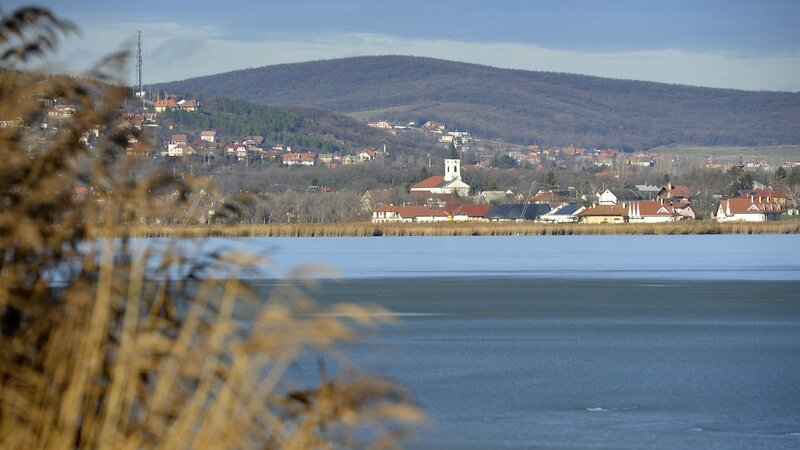 Lake Velence is the second largest natural lake and one of the most popular tourist destinations in Hungary. Its area is 27 sqkm, one third of which is covered by reeds. The region boasts the largest number of sunshine hours in Hungary. Owing to the 1.5 m average water depth and the large number of sunshine hours, the water temperature reaches 26-28 C in summer. The protected reeds and moors of the lake are home to one of the largest and most colourful water bird populations in Hungary.